We are living in a society filled with frequent lawsuits and litigation. Even an innocent accident can result in a date in court. 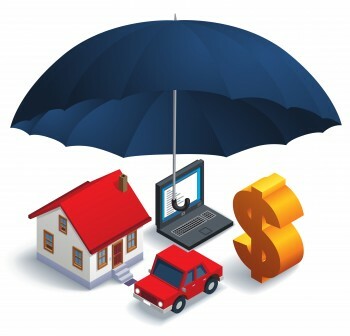 Personal umbrella insurance protects the assets you have worked so hard to build. Don’t put your hard earned assets at risk. Contact Emery & Webb today and see how affordable and valuable a Personal Umbrella policy can be.